One of the tendencies of customers when about to buy a printer machine is not knowing the advantages as well as the fundamental difference of the type of printer to be purchased. Most will only look at the economic and practical aspects. Though buying a printing machine is something that must be considered carefully, both for end-users and for companies also governments who want to make procurement, in order to get the perfect quality of print output. Currently, the printing machine technology is dominated by two technologies, including laser and inkjet printers. If compared in terms of price, printer machines with laser and inkjet technology certainly have a different price. As the most recent technology, laser printers do have a higher price than inkjet. However, despite the seemingly slightly more expensive price, laser printers are worth it to choose as well as more economically in maintenance aspect. 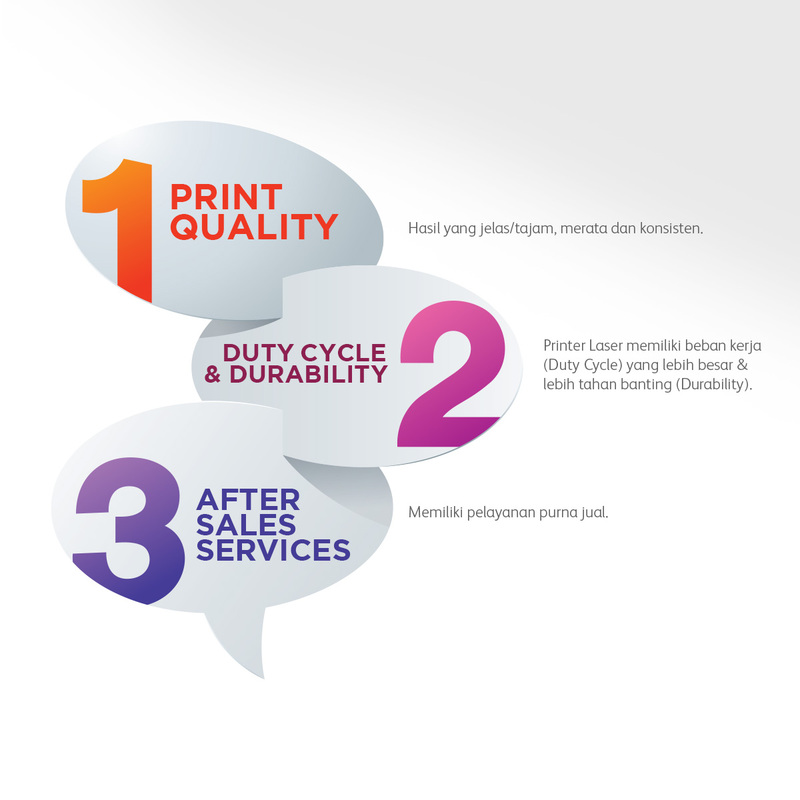 Therefore, for those of you who want a reliable and plenary print quality and, these 3 things you must consider before buying a printer machine. A laser printer is a printing machine with the latest technology that can produce excellent print quality. There are several factors that you should know, how can laser printers more reliable about the quality of a print. First thing first, the type of ink used by laser print is powder, which covered with toner. The workings of laser printers print documents, i.e. by sticking toner that melts across the paper at the same time, causing better and excellence prints output. Secondly, printer prints using toner have an even and consistent quality across each sheet compared to the print heads of inkjet printers, especially if they are used too often. With both of these, in addition to its more qualified results, the ink on the printout using laser printers is more durable and not easily faded. Dare to prove it? The next thing is the number of prints that can be produced. Both have different amounts of printed matter. At first glance, the price of toner used is more expensive than the ink price for inkjet printers. However, please note, a toner can be used to print 3.000 sheets of documents with consistent quality. While inkjet ink usually only can be used for hundreds of pages only. Although these two types of printers do not have specific figures on their respective ages, they have different duty cycles. The first thing to note is the components used. In laser printers, there is the only toner that affects the print quality, while the inkjet printer there is a print head. Print heads on inkjet lasers are often the main problem for the inkjet printer's inevitable breakdown because it is too often used to cause the print head to wear out quickly and damaged, much less to replace print head in inkjet printers you have to spend a lot of money, even can be done many times. Different things with laser printers that only have toner without a print head, can be more durable. This is because the laser printer does not have a mechanism called print head cleaning, so the machine will continue to function normally without the need for a cleaning mechanism. 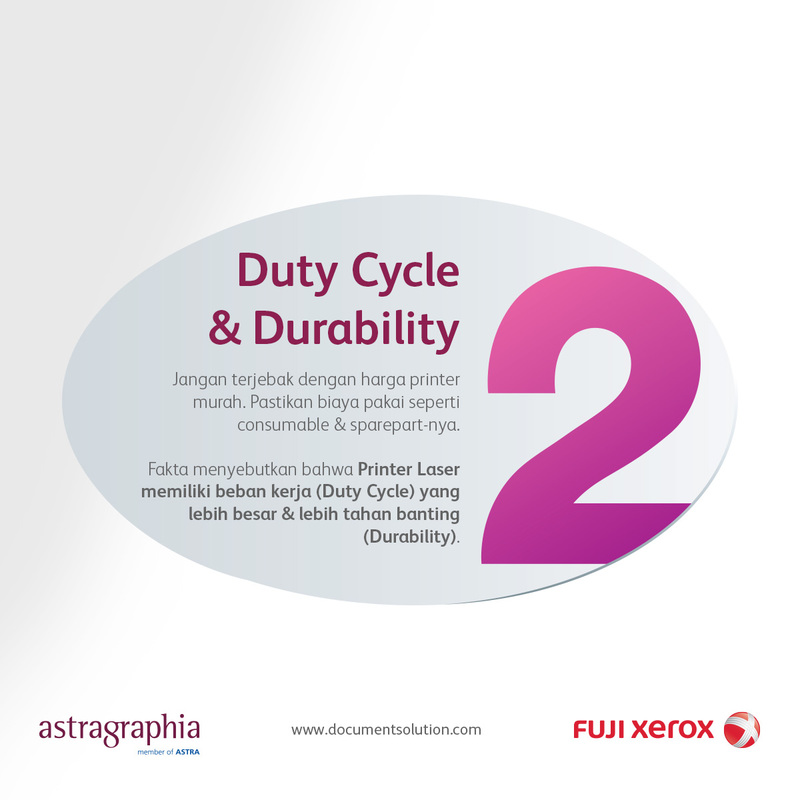 In addition, when viewed in terms of monthly duty cycle, laser printers have significant advantages over inkjet printers. High-end inkjet printers have a monthly duty cycle of 30 thousand pages. While the laser printer, has a duty cycle 52 thousand / almost double. The durability of a printer is visible from how often the paper jam occurs. 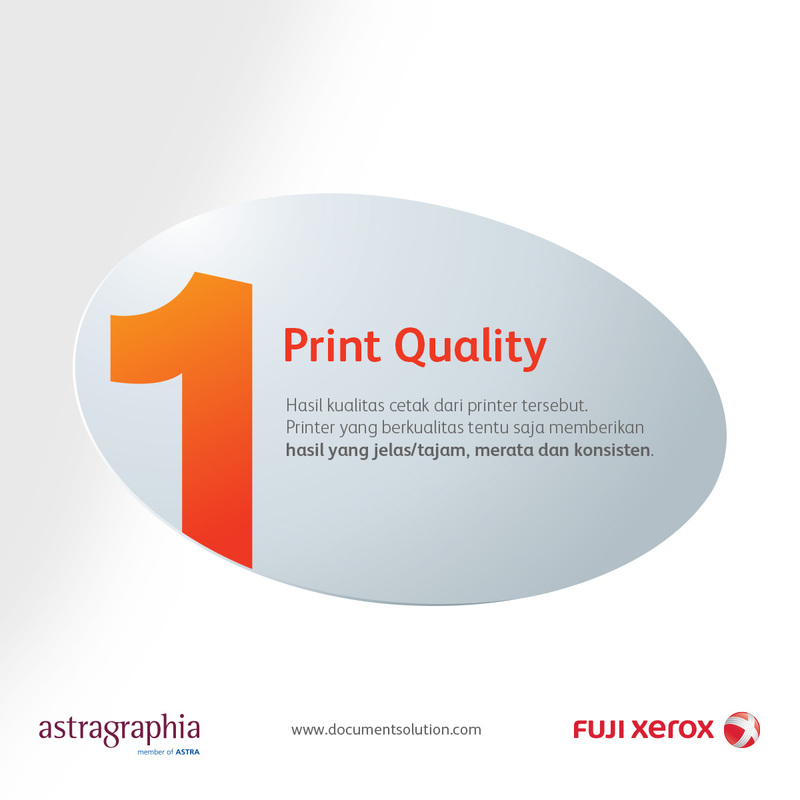 Research ever conducted Fuji Xerox shows, inkjet printers have 16 times paper jam when printing as many as 34.840 sheets. As for the laser printer machine less than half. Things that usually escape from the prospective buyer's consideration is after sales services. For this one thing, you need to pay attention from where you bought, in order to guaranteed the originals both in terms of machines, as well as other components. 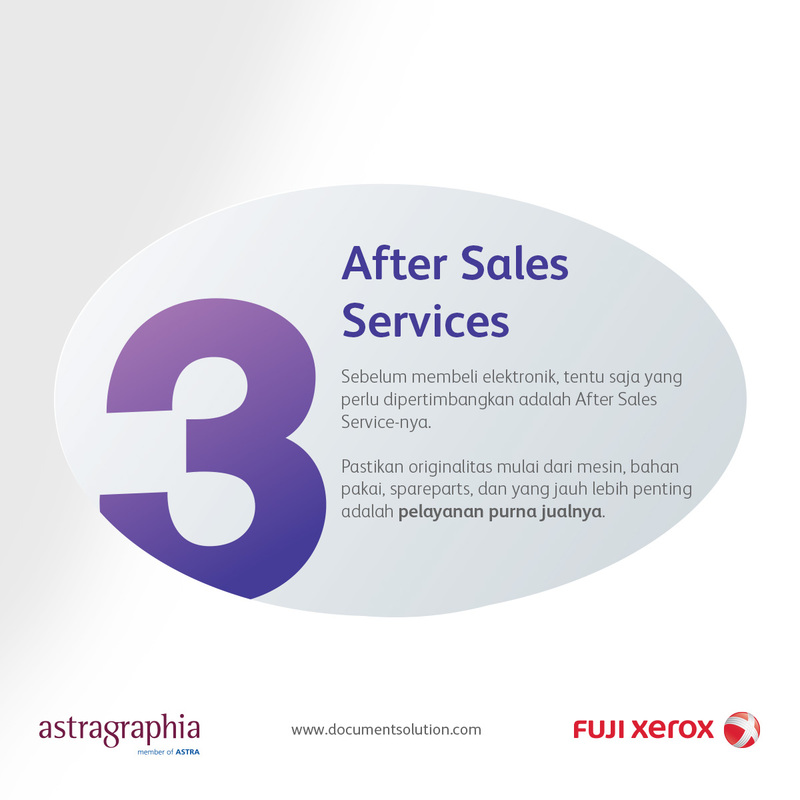 Case study, for example, you want to buy laser printer with the best and newest technology, that is Fuji Xerox DocuPrint CP315dw, then make sure you buy at an authorized distributor, that is Astragraphia. Because in addition to authenticity is guaranteed, after purchase service is more reliable and official warranty from Astragraphia. Well, the above three factors have provided knowledge about the reason laser printer is more worth it for you if you want to get the maximum printout from a printer machine. In essence, buying a printer is not just seen from temporarily economic factor. Because, if we are careful with all kinds of inkjet printer treatments require maintenance costs are more expensive than laser printers. To be able to get the best results in the printout, it's not wrong we invest more for laser printer machines that have a variety of advantages. Now renting multifunctional copier machines has become a necessity in almost all areas of the office. The reasons for efficiency, economics, and other benefits are the main reasons why multifunctional photocopying rent services are liked when compared to having a multifunctional photocopy unit by purchasing them directly. The Advantages of Switching to Multifunction Office Machine, in Order to Make Business More Effective and Profitable. For those of you are entrepreneurs who are running the business as well as startups.